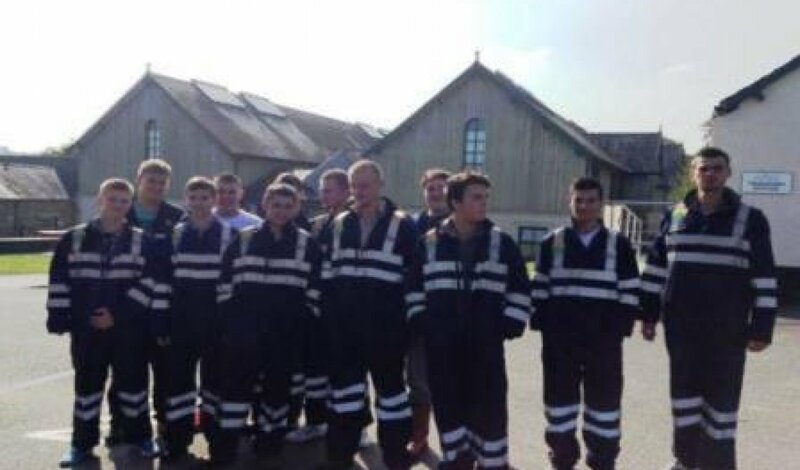 The students came from Romania, the Czech Republic, Poland, Slovakia and England. 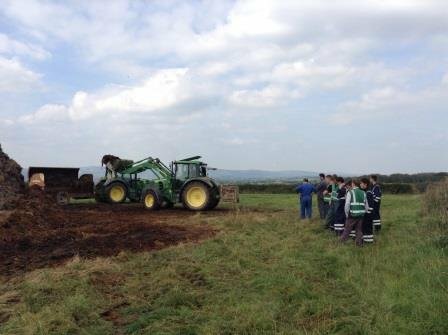 Activities in the first week included a visit to a dairy farm to learn about soil compaction; practical lessons in the use of farmyard manure spreaders; and a surfing lesson on the Cornish coast. 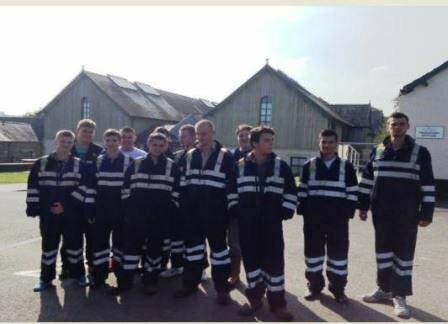 The Spearhead Academy, a 'Learning and Earning' partnership, was established by Duchy College and Spearhead International Ltd, through its subsidiary Spearhead Academy Ltd, with the aim of recruiting young people into the business to become future technicians and operators. The two-year programme includes study at Duchy College and periods of employment in Central & Eastern Europe and in the UK.